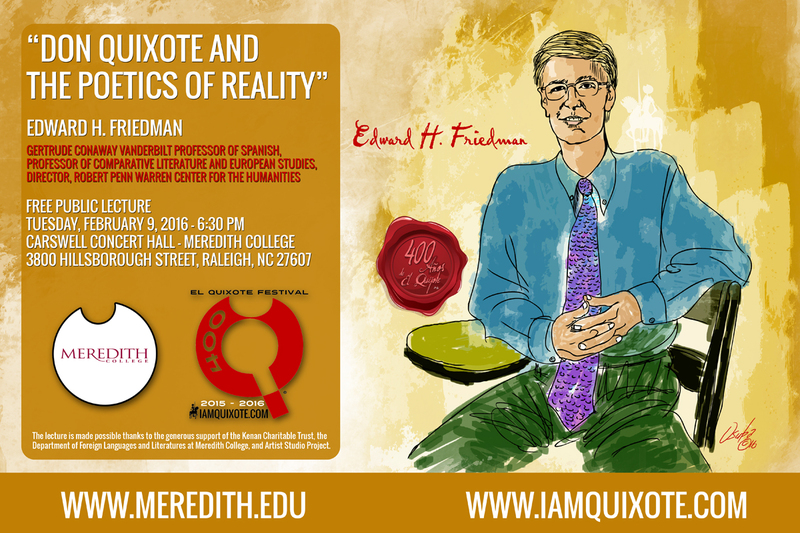 Edward H. Friedman is Gertrude Conaway Vanderbilt Professor of Spanish, Professor of Comparative Literature and European Studies, and Director of the Robert Penn Warren Center for the Humanities. He has been editor of the Bulletin of the Comediantes since 1999 and is a past president of the Cervantes Society of America. 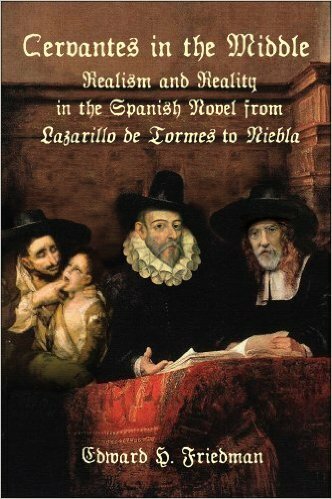 His research has centered on early modern Spanish literature, with special emphasis on Cervantes, picaresque narrative, and the Comedia. Friedman has explored how sixteenth- and seventeenth-century Spanish texts play against tradition and, at the same time, establish directions for future creation, by anticipating forms of contemporary fiction and drama, as well as the preoccupations of contemporary theory. As they establish new modes of fiction, Cervantes and the authors of picaresque narratives find access to social and ideological centers from the margins. While these writers point the way toward narrative realism, they also mirror—paradoxically and precociously—modernist and postmodernist responses to realism. Golden Age drama and poetry create their own, and equally engaging, dialectics of politics and rhetoric, centers and margins. Friedman’s most recent monograph examines questions of realism from the anonymous Lazarillo de Tormes (1554) to Miguel de Unamuno’s Niebla(1914), and he is working on a project that focuses on the British critic and historian Gerald Brenan. Friedman has published adaptations for the stage of Lope de Vega’s La dama boba and Unamuno’s Niebla, and a translation of Leandro Fernández de Moratín’s El sí de las niñas. Wit’s End, adapted from Lope’s play, was performed as part of Vanderbilt University Theatre’s 2006-2007 season. 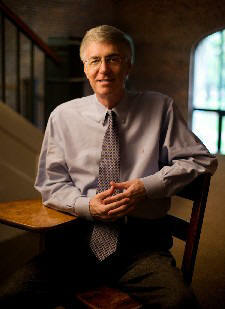 He received the Jeffrey Nordhaus Award for Excellence in Undergraduate Teaching in 2006 and the College of Arts and Science Graduate Mentoring Award in 2007, and a Fulbright grant to Spain in 2010. 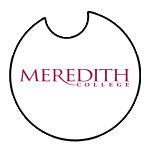 The lecture is made possible thanks to the generous support of the Kenan Charitable Trust, the Department of Foreign Languages and Literatures at Meredith College, and Artist Studio Project.